The world is full of marvelously different peoples and cultures. Experiencing them is one of today’s greatest allowances, thanks to technology and the ease of modern transportation. However, as you travel it is important to consider the customs and rules of the country you are visiting. You are a guest, after all. To save yourself from some unintentional embarrassment, here are some important Japanese manners you should remember during your trip to the Land of the Rising Sun. 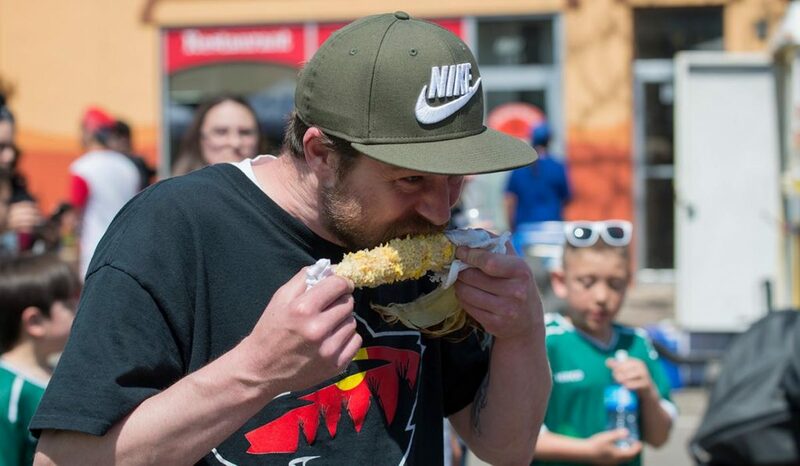 For the most part, people do not eat while walking or riding on public transportation. The smell or crumbs may disturb the other passengers or pedestrians, especially if they are hungry! That’s not to say that Japanese people never eat outside. In Japan, people love picnics in the park and enjoying a nice meal on a beautiful day. All you have to do is find a comfortable place to sit and finish your food before moving on to your next activity. Be prepared to carry some trash with you in a bag for some time as parks and streets in Japan don’t have many garbage cans. 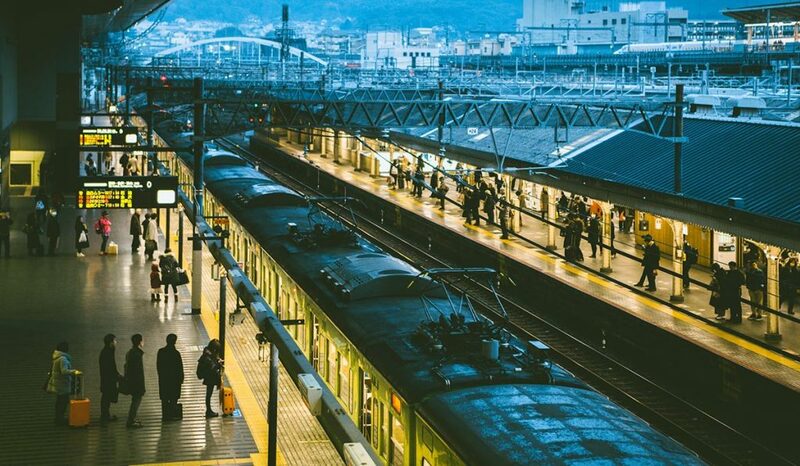 Traveling by public transportation in Japan may be a very different experience than in your home country. 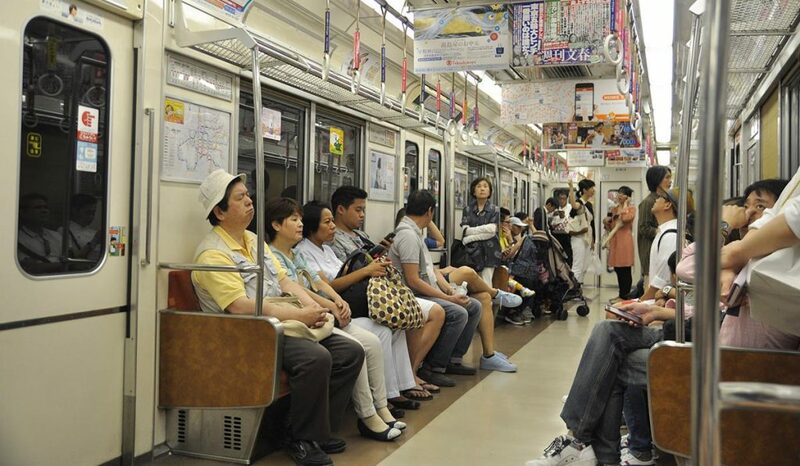 Generally, Japanese people try not to talk loudly on their phone while on trains or busses. If they do have to answer the phone, they usually cup their hand over their mouth and phone and talk quietly until stopping at the next station. Try to use your phone as discretely as possible, if you have to. Also, using Facetime or other video chat applications in public may cause people around you to feel uncomfortable. To pass the time on public transportation, it’s fun to play mobile games. However, it is considered courteous to always have your phone on silent mode so that it doesn’t make any noise while you play. The same goes for watching videos or listening to music. Be sure to carry headphones with you to listen, as it is considered rude to blast music through your speakers on public transportation or when walking in public. Most people know this, but it is still worth mentioning that you should not wear your shoes indoors. 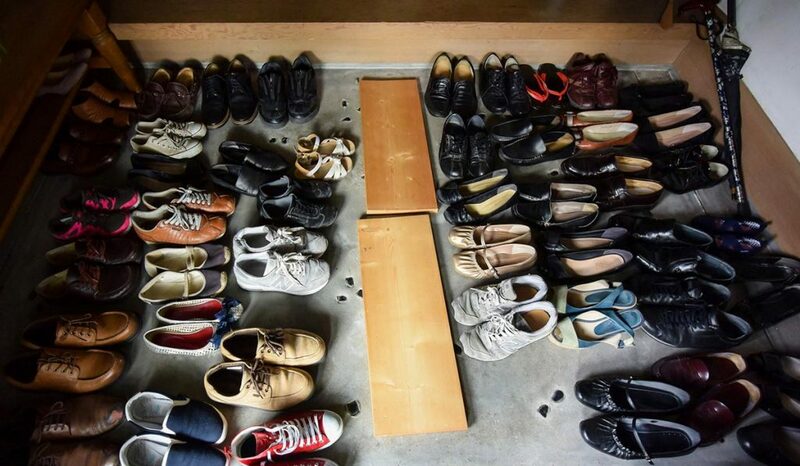 This includes homes, temples, and teahouses with tatami mats. This is to keep from tracking in dirt or damaging the floors. While this simple rule may be obvious, there are a few other places that you may not realize you have to take off your shoes. For example, when shopping for clothes in Japan, you should remove your shoes before stepping into the changing room, even if you are just trying on a top. Department stores enforce this policy in consideration of other guests who may have to take their shoes off in the changing room after you. This is common sense anywhere you go, but Japan especially takes pride in their four seasons and pristine nature. 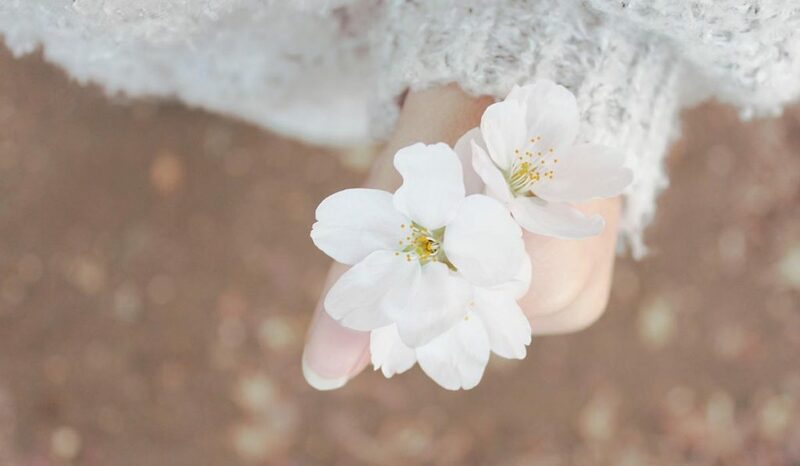 Japan’s beloved cherry blossoms, for example, bloom for only a short time each year and have a special meaning to Japanese people. Refrain from disturbing the petals by climbing the trees or shaking the branches for a picture. Instead, quietly admire the beautiful blossoms or join a hanami party and eat and drink under the branches with friends. In Japan, people love order. This can be seen in how everyone organizes themselves into neat lines in front of stores, bus stops, elevators, on train platforms and everywhere else. Be courteous and don’t cut in line. Also, be aware of how much space you are taking up while queuing, especially if you have luggage, and avoid standing too close to people while they are checking out at the counter — usually there is a mark on the floor designating where you should wait before being called by a clerk. On escalators, people generally stand in line on one side (left) allowing people to pass as they walk up next to them (right). In Osaka, you should stand on the right side of the escalator, while everywhere else, you should stand on the left. This makes it easier for people to get to where they need to go faster. If you are unsure, pay attention to the people around you and it is easy to recognize the pattern. 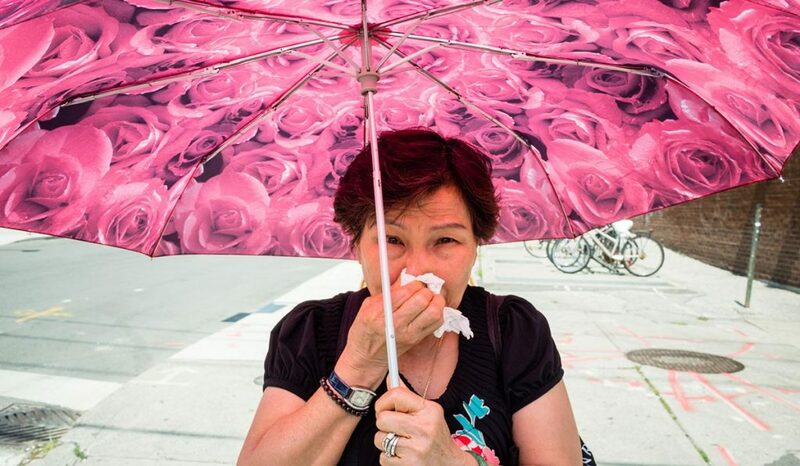 In a country where pollen is out of control during spring, it’s unfortunate that blowing your nose in public is considered so rude. Everyone understands the misery of allergy season, but all suffer through it quietly without raising a tissue to their nose and blowing. Of course, wiping your nose is acceptable, but the sound of blasting your sinuses clear is considered impolite. If you are having trouble with some nasal leakage, try wearing a face mask to cover your mouth and nose. This may alleviate some symptoms while keeping your potential germs from spreading to anyone. One taboo in Japan that is not obvious to most foreigners is the act of placing your chopsticks vertically into rice. Though it may be convenient, this symbol reminds Japanese people of death and funerals, so try to avoid jabbing chopsticks into your rice bowl like you are planting a flag. Instead, rest them horizontally on the bowl or on chopstick holders on the table. 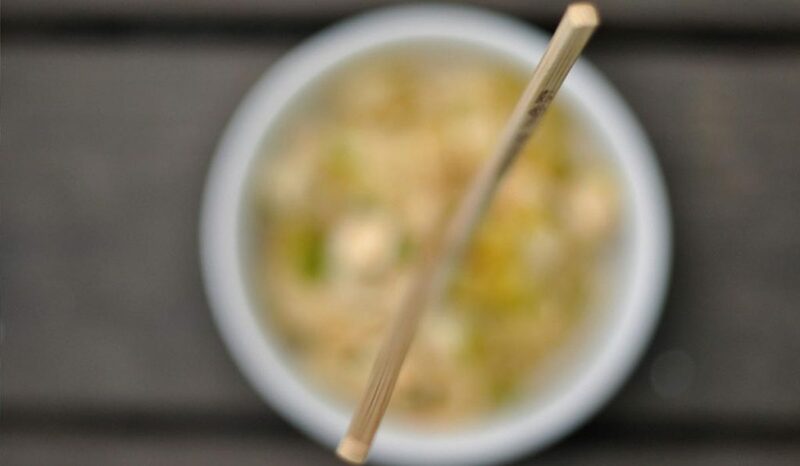 Other chopstick related blunders include moving plates with the utensils or pointing with hem. In Japan, there is also a correct way to use the chopsticks, check out our Chopstick Etiquette and master it! When making new friends in Japan over drinks, you want to make a good impression by trying your best to follow the social rules around alcohol. In group drinking situations, you should never pour or refill your own glass. Instead, first fill your friends’ glasses around you. 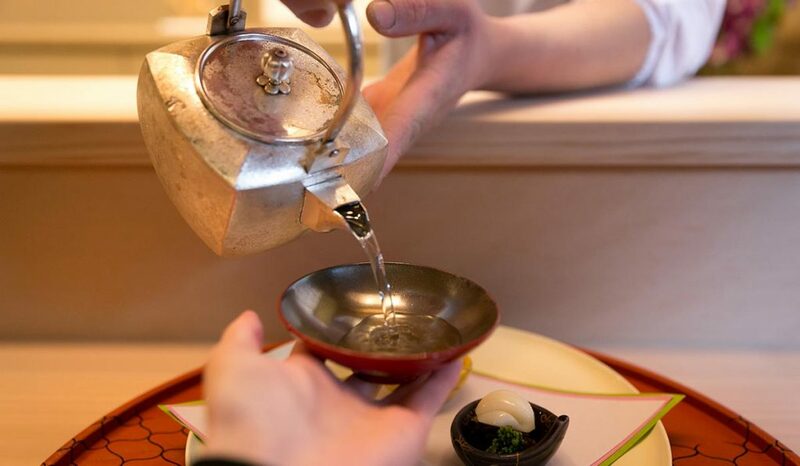 Then allow them to return the favor by pouring the sake for you. Also, remember to hold the glass with two hands — one on the bottom. Happy drinking! A whole separate article could be written on the etiquette of public bathing, and in fact, we have one! Possibly the most important rule is that you should shower and clean your body completely before entering the bath. There is no feeling quite like unwinding in a hot bath after a long day of hiking and sightseeing. Just be sure to wash the day away before hopping in with the other bathers. People can hardly relax as that ring of dirt around you slowly begins floating towards them. If you are planning to visit an onsen while in Japan, take a look at our article Onsen Etiquette and learn how to behave in the Japanese public baths. Communicating with others in a foreign country can be difficult and frustrating. 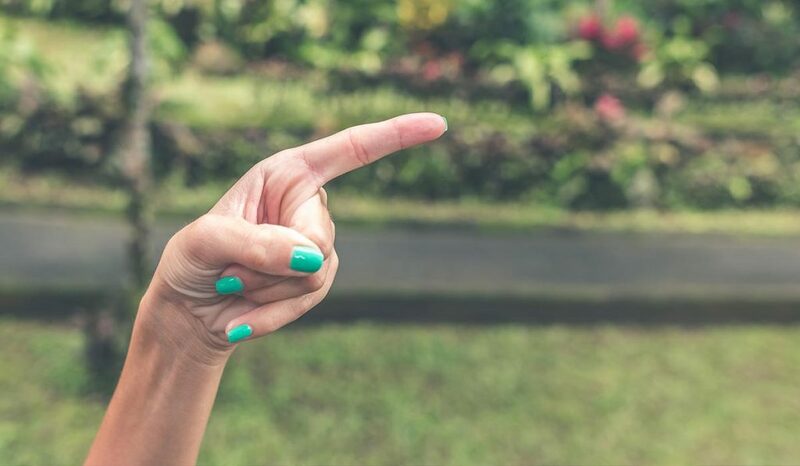 However, you should refrain from pointing at people or objects with your index finger while talking. If you would like to draw attention to something, instead gently gesture toward it with your whole hand, palm facing upward. This is much less harsh, and you will avoid agitating the people you are trying to talk to. 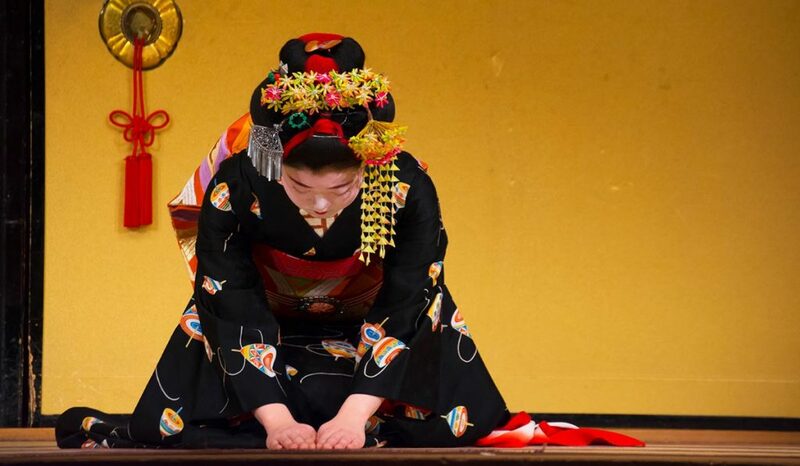 Hopefully, these tips for Japanese manners will help you travel smoothly in Japan. If you do happen to slip up, don’t worry. Japanese people are incredibly helpful and friendly towards tourists. They greatly appreciate any effort you give, showing them and their country respect. Relax and have a safe trip! Are the Japanese manners similar to the ones in your country? Share it with us on our Facebook group. Also, don’t forget to follow us on Facebook, Instagram, and Pinterest. 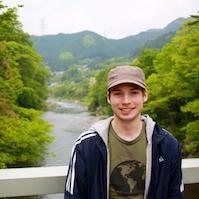 Andrew Smith is an American writer living in Tokyo. In his free time, he enjoys, photography, live music, and exploring Japan. His goal is to visit and write about every prefecture in Japan someday.